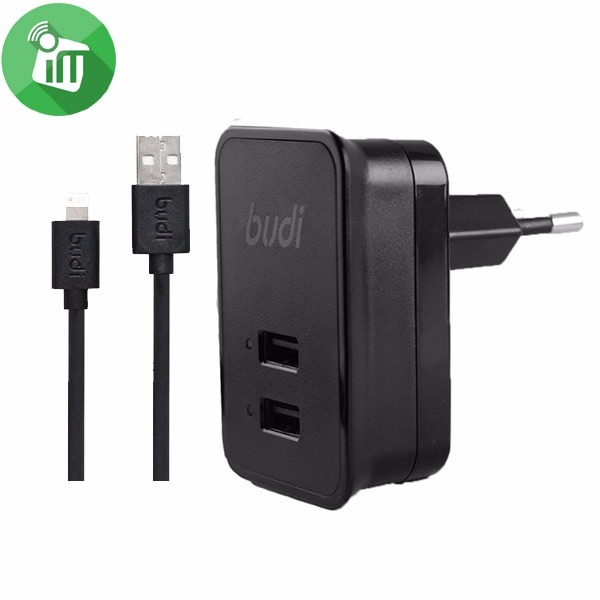 The double USB output 5 Volt,1Amp,plus 5Volt,2.4Amp,12Watt in totall.By the CCC safety certification,to ensure the safe use of.The durable and environment-friendly products and packaging,strict implementation of RoHS standards for environmental protection.Support 2.4 Amp input devices fast charging,speed doubled,so that the charging time in half,saving a lot of time. 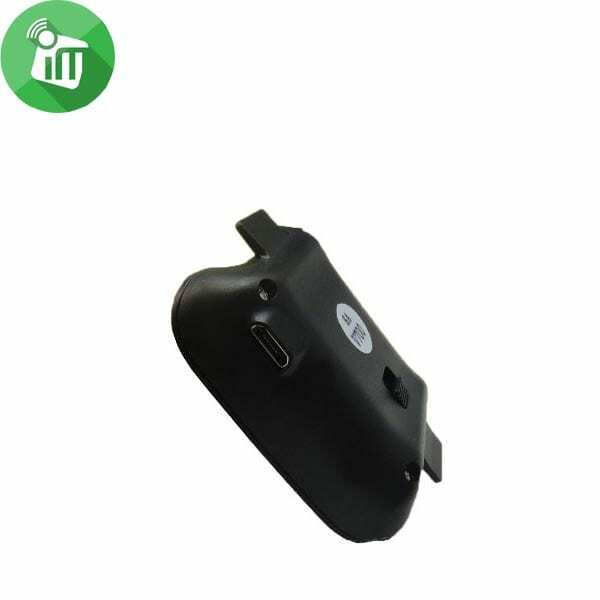 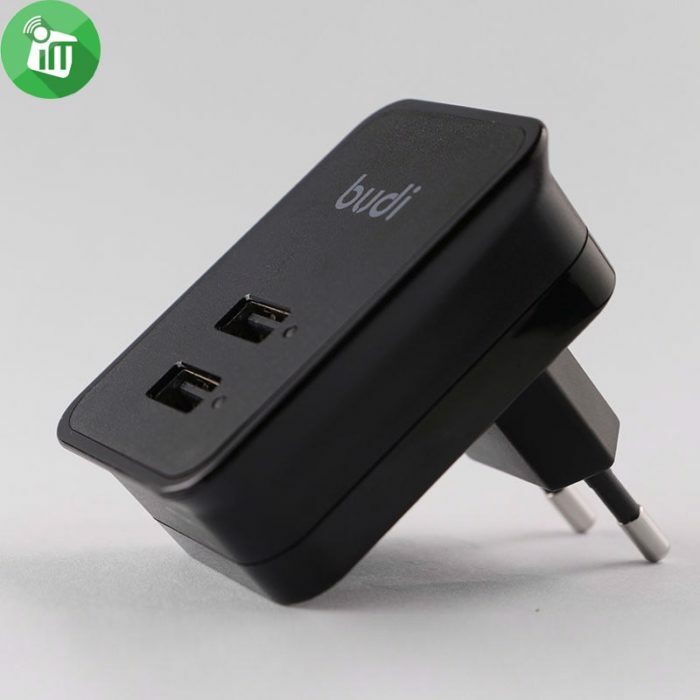 With the development of society,we have more and more power demand.budi designer consider about it and give you more choice.Just one power socket 2 of your mobile devices could charging at same time.Never suffer from the dreaded low battery again. 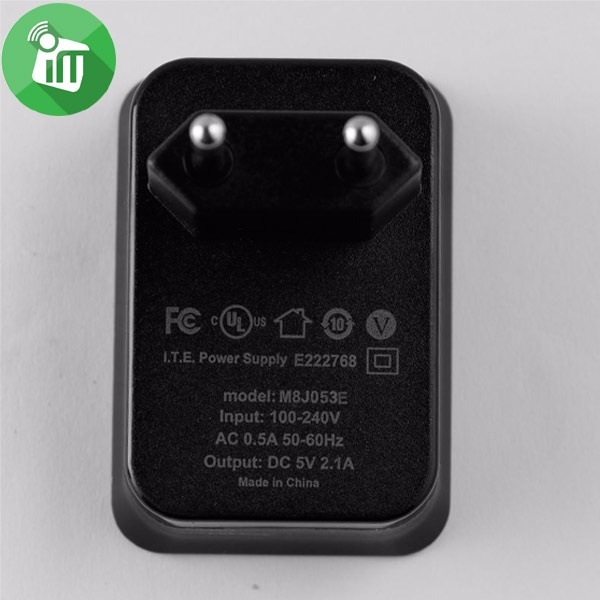 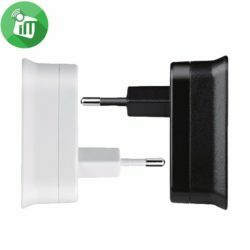 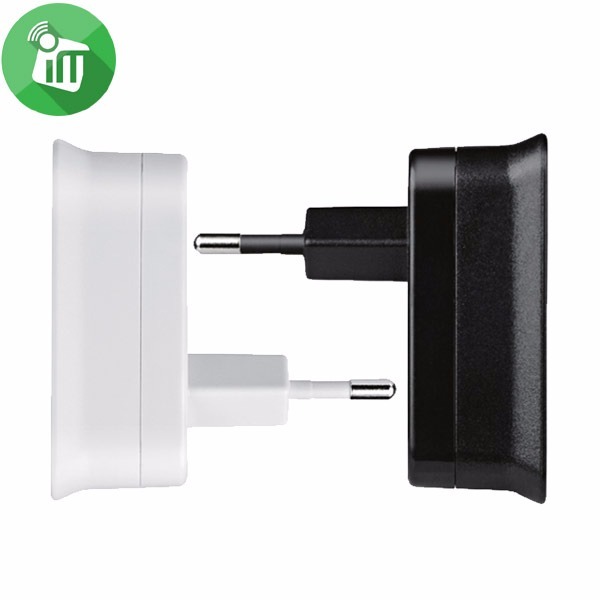 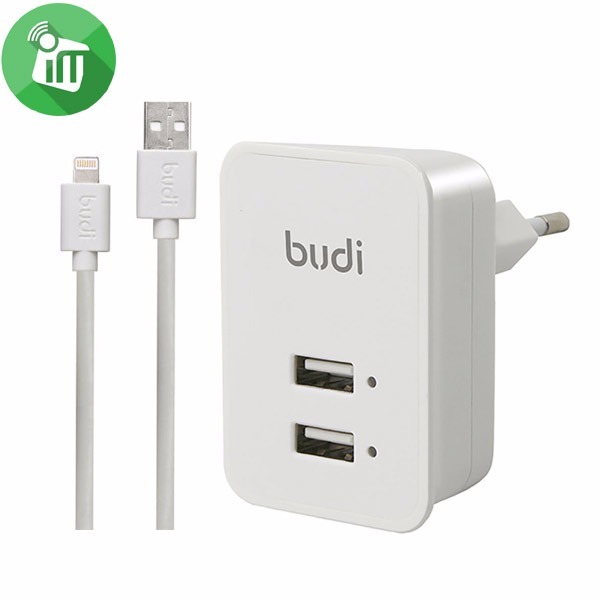 The budi Home charger is extremely fast,but it’s also extremely small.Plug in into any wall outlet and it seamlessly blends in without blocking your other outlets.And at just 50 grams,it weighs less than a few quarters in your pocket. 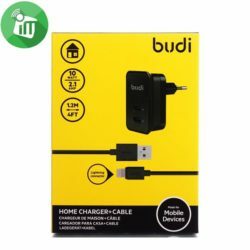 Because it’s so versatile,the budi Home charger is the best charger for when you and your family members have different devices to charge.No more drawers full of old chargers and cables,no more fighting over the charger,and perhaps best if all.no more wondering which charger is compatible with your device.When you need to switch between multiple devices,simply swap out the cable.